April 26th, 2010 Comments Off on Margarita! 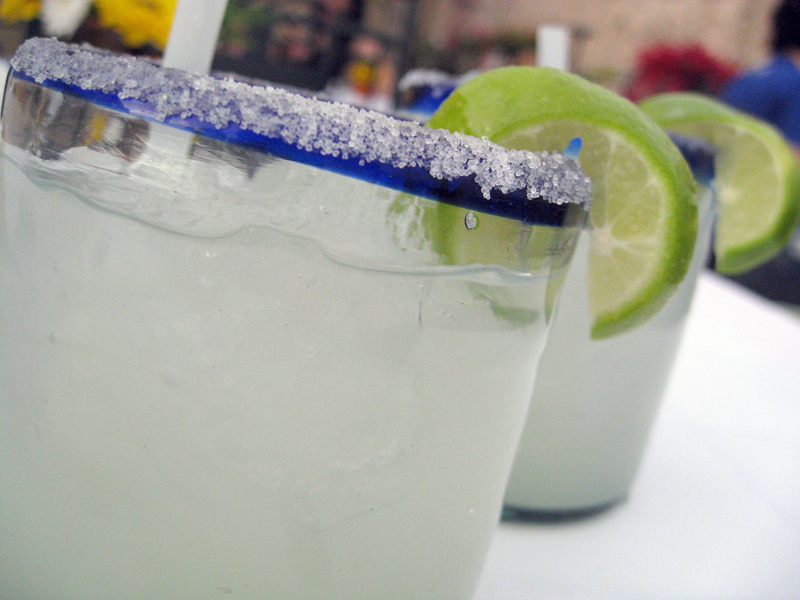 You are currently reading Margarita! at On the Road.